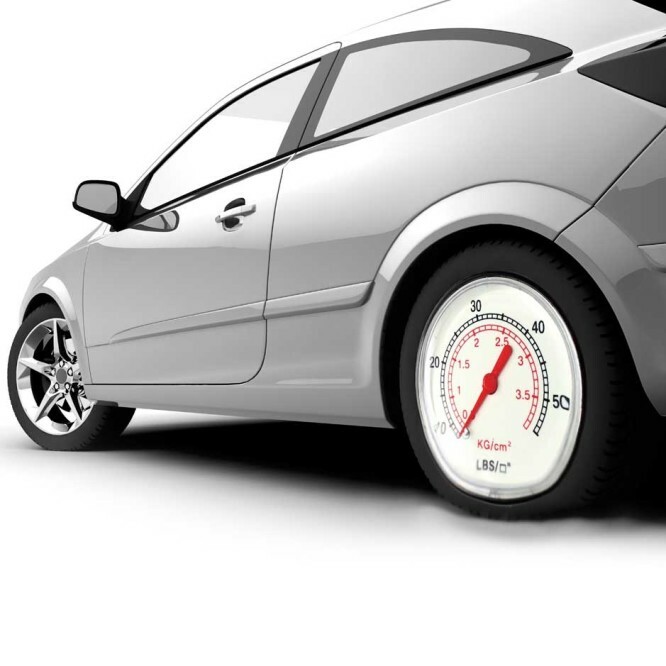 In order to assist you in monitoring the pressure in your tyres, all new cars are now equipped with a tyre pressure monitoring system (TPMS) which notifies you of any pressure issues. To discover how your TPMS works and how you need to look after it, take a look at our animated video, below. Never ignore the TPMS warning light on your dashboard as there may be a problem with the pressure in one or more of your tyres. Since November 2014, all new passenger vehicles sold in the EU must be equipped with TPMS.